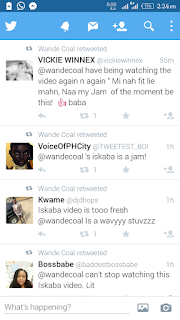 News Wande caol Fans react to Wande coal Iskaba video, a must see. 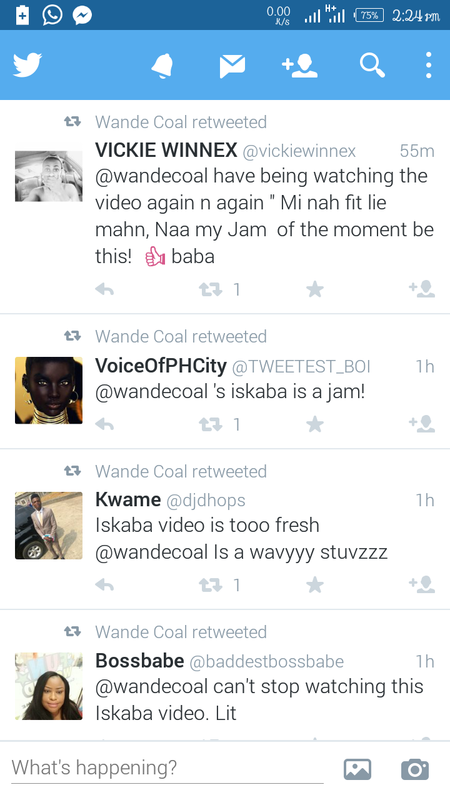 Fans react to Wande coal Iskaba video, a must see. Iskaba by Black Diamond Entertainment CEO, Wande Coal happens to be the most talked about song of the moment that has received massive airplays from various radio station across Nigeria. 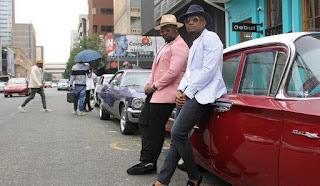 The kick crooner, who rose to fame under the defunct Mo’ Hits records has been doing just fine and has decided to take the internet by storm by releasing the video over this new banging single “Iskaba” featureing DJ Tunez. With this banging hit track, one might be tempted to say that wande coal is a true definition of what the music industry really needs. Below are some of the reactions we got from his ye hard fan.